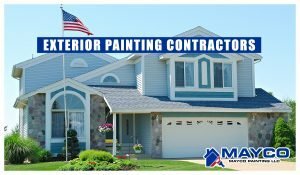 Mayco Painting LLC offers high quality interior painting services from the basics of painting a few rooms up to the complexity of painting an entire home; older restoration to new construction. 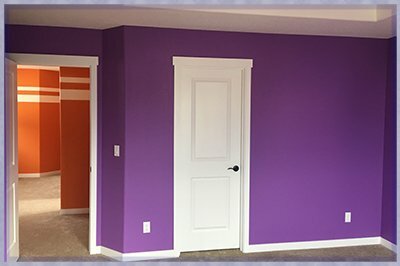 Multiple colors and cutting crisp professional lines are our speciality, we take great pride in our interior painting projects, and there is no project too large or too small to handle. We are professional painters who will take special care of your home. Professional preparation ensures that we complete the job as cleanly as possible without getting paint or stain anywhere it was not intended. Mayco Painting LLC offers a wide variety of interior painting and finishing options for your home or business. 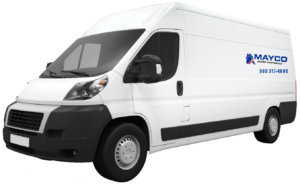 Our packages are very flexible and our services are “a la-carte” and can be chosen specifically to build the painting solution that will work best for the space you need to have painted. You’ve heard it time and again: paint is one of the most effective and budget-friendly ways to dramatically transform a space, whether you’re trying to make it look bigger, display your artwork, or flatter everyone in the room. But selecting the right hue is only the beginning. In addition to the paint color, the finish can be just as crucial in setting the tone for your space. Flat: A flat finish will minimise visibility of surface imperfections due to lack of light reflection. It is less washable and designed for applications where no sheen is desired, such us ceilings, formal living, and dining rooms or uneven surfaces. Matte: This flat finish is great for hiding surface imperfections, while its angular shine helps make walls smooth and washable. Eggshell: Ideal for projects where a deep, rich look is desired yet only minimal sheen is needed. It is designed for areas that required minimal washability and have limited use. Satin: This finish will minimize dirt pick-up and is washable. Ideal for rooms that have an average amount of use and where a deep, rich look with some sheen and washability are desired. Painting can be tricky task. You need the right tools, the proper skills and fair amount of patience to produce clean-looking results. Why struggle to tackle your interior interior painting needs when our team can come and get the job done quickly and efficiently? We’ll even clean up after ourselves and ensure that your espace is left neat and tidy. It doesn’t get much easier than that. If you’re looking to spruce up your interior, trust our Beaverton Painting Contractors to get the job done. Call Mayco Painting today for more information or to request an estimate for your home or business. Search “Portland Interior Painting” on Google for us! Check Out Our Mayco Painting LLC Reviews! People use Yelp to search for everything. Please take a look at some of our reviews and perhaps leave a review! HomeAdvisor is a secure way to find contractors. HomeAdvisor allows you to feel more comfortable bringing someone into your home. Pros are checked thoroughly! See trusted reviews all across Google. Discover Google reviews from people in your circles. See recommendations all across Google, including Google+, Search, and Maps! The smartest way to hire professionals for all you want to accomplish. You don’t have to worry about our work – we provide a warranty with our work! We Get It Done fast, We get it done Right, We get Done On Budget! Do you Need a Professional Painting Contractor? 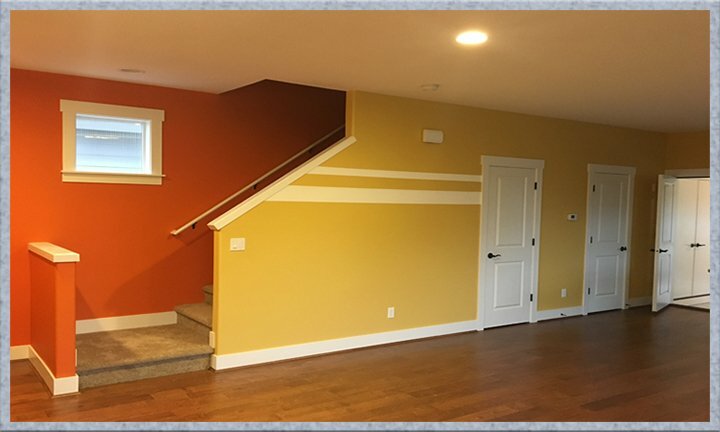 For Quality Painting Services in Wilsonville, OR, Trust Mayco Painting to get the job done right, at a price that fits your budget!